Malapascua Island is a part of the insular barangay of Logon, Daanbantayan situated in the northern part of Cebu famous for its diving spots since 1990s. The island is only about 2.8 by 1 kilometer small but blessed with abundant natural beauty and white beaches making the island one of the holiday destinations of travel enthusiasts. For those who travelled by plane, from Mactan-Cebu Airport, ride a van going to the Maya Part in Daanbantayan, Cebu and ride a boat going to Malapascua Island. The trip would take up to 4 hours excluding traffic and stops. For those who travelled from Dumaguete in Negros Oriental, ride a RoRo vessel from Dumaguete Port to Toledo port for 30 minutes. Then ride a van through Cebu City to Maya Port and then ride a boat to Malapascua Island. From Toledo Port, it would take up to 6 hours to the Malapascua Island. What to do in Malapascua Island? You can read our journey to Malapascua Island to know our itirenaries and the activities that we have there. Malapascua is great for those who love to dive into the heart of the sea. Get ready to be amazed by different species of marine resources for only P400 per person, equipped with complete diving gears. Look for sharks, there are a lot there. If you only want to explore around the island, then you can go for an island hopping that will get you a chance to see the beauty of the whole island. You can also stop by at few beaches around the island. There are few beaches that are restricted for visitors. You would know. If you want just to have a peek of the great views of the marine world but not yet ready for a dive, then you can just go for a snorkeling which should be included in the island hopping. There is a large collections of corals in one spot good for this activity known as the coral garden. Well, obviously. What a beach for if you can’t swim? The beach front of the island is a great spot for swimming. Though the sand is not as white and fine as with Boracay. You will still be able to get a good swim there. I mean it and you dont have to bring dogs anyway. There are a lot of dogs in there for some reason. You can have a walk and pass by different establishments in the island that will surely have your cameras click for more. 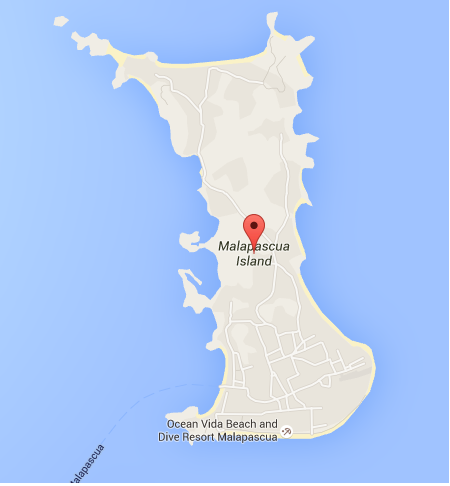 Where to stay in Malapascua Island? you to a place that can fit your budget.